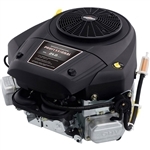 Vertical shaft lawn mower engines are an incredibly popular choice of motor among small push mower owners because of their light weight construction, smooth handling and overall effective power systems. 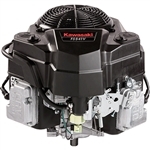 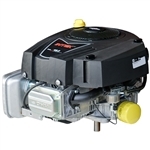 We carry a large selection of premium-grade vertical shaft engines from industry-leading brands like Kawasaki, Briggs and Stratton, and Koehler, all of which perfectly combine an effortless ease of operation with powerful performance. 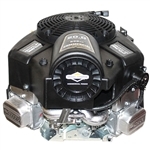 This makes these models some of the most efficient and valuable engines on the market! 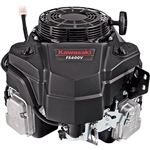 Our inventory of vertical shaft motors for sale is competitively price, making is one of the most preferred online gas engine retailers nationwide! 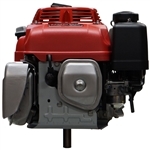 These engines are also commonly used in go karts, small electric bikes, and other small industrial or construction equipment. 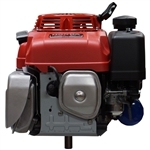 Our vertical shaft go kart engines will give you the ultimate speed, power and control as your rip through various landscapes and terrains. 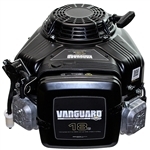 Explore our inventory of expert-quality vertical shaft engines today and save big on some of the best brands in the industry!